The self-confessed ski industry experts at ‘We love 2 ski’ have put together their quintessential list of the very Best Luxury Ski Chalets in the World and we’re proud to say Bighorn features up there amongst la creme de la creme. 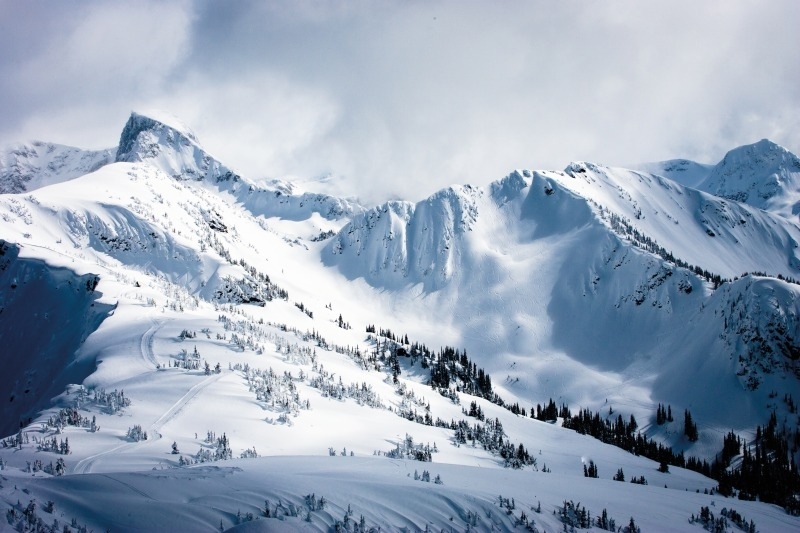 Revelstoke Mountain features in CNN’s list of the World’s top 12 heliski destinations. Why Revy? Because it is “The epicenter of BC backcountry”. “What happens when moist Pacific air meets cold, dry air from the Rockies? “Revy” cops the mother lode, that’s what — 40 to 60 feet a year of powder so light and fluffy it could be used to stuff a comforter. If that isn’t enough, there’s Bighorn Lodge. This ultra-luxe alpine-style chalet for 16 overlooking the Columbia River at the foot of Revelstoke Mountain Resort has its own helipad out front. Guests can choose from one of three heli operators — Canadian Mountain Holidays, Selkirk-Tangiers, Eagle Pass — and soar up to the Selkirk and Monashee mountain ranges. They’ll need pockets as deep as the snow, but floating down open bowls gulping in white champagne, or whooping and hollering through old growth forests with just three pals and a guide is priceless. Revelstoke is renowned for it’s legendary pow and last season was record breaking with over 12 metres of snowfall (a 10 year high!). This season looks set to compete with that with nearly 7 metres already at the start of January, incredible conditions on and off the slopes and the season’s only just getting started! This is what makes January skiing momentous – it’s a quiet time of year to ski (shh…don’t tell everyone!) and the pow is amazing! With conditions like this, what more can we say? Enough talking, let’s go skiing! Forbes has listed Bighorn as one of three dream villas for a 2019 getaway, particularly in January. We believe January is a great time of year to get away from it all for a few days, after the busy holiday season. With shorter stay options available at Bighorn, there’s no reason not to start the new year as you mean to go on. Forbes describes “Heli-skiing in British Columbia is the apex of sport and there’s no better place to base yourself for January powder than Bighorn”….. “A helicopter like an A 6 can deliver you to virgin snows free of other skiers, lift lines, rules, regulations, and subdivisions of trophy homes. You ski 1,500 or 2,000 vertical feet and the chopper is waiting for you at the bottom of the run. Repeat eight or nine times in a day. On a given day, a pilot can choose between hundreds of potential landing places, over an area of several hundred square miles. In terms of snow, nothing but nothing beats BC powder”. The Matador Network, a travel industry collective of travel writers, editors, photographers and filmmakers features Revelstoke as one of the 12 best places to ski in Canada. “Revelstoke is for serious powder-seekers. You can burn your thighs down the longest lift-serviced vertical in North America, but heli-skiing is probably the first thing that should come to mind when you think of this resort. Skiers from around the world consider Revelstoke the Holy Grail of this extreme sport and make the journey to breathe in this purest of mountain air and slide down these purest of untouched lines”. Last week, we were invited to spend the evening with the GB Olympic racer, Chemmy Alcott at the Ski Club of Great Britain’s new partner venue, the White Haus in London. Hosted by James Orr Heliski and attended by members of the ski press as well as heli ski enthusiasts, it was another brilliant evening allowing us to talk all things skiing with fellow ski fanatics. 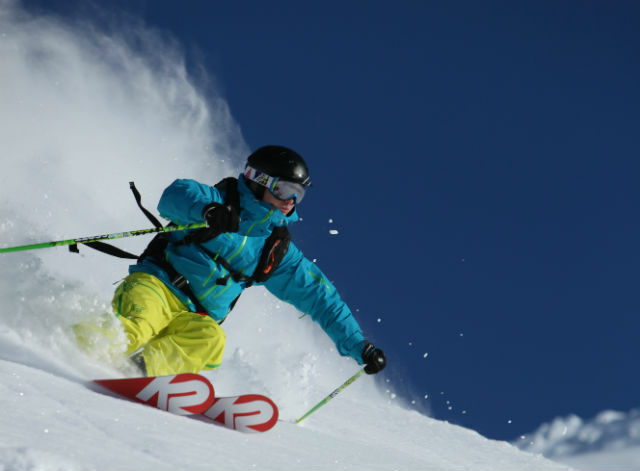 Chemmy, widely regarded as one of Great Britain’s best ever female skiers, has recently been speaking about sexism and the gender gap in skiing in the press and makes some interesting points about why there aren’t more women heliskiing. She’s passionate about changing this and we couldn’t agree more! Check out the article here. At Bighorn, our trusted heliski operators CMH, EaglePass and Selkirk Tangiers are all highly professional and prioritise safety, as well as ensuring all our guests have the most amazing heliski days possible…guys and gals alike! 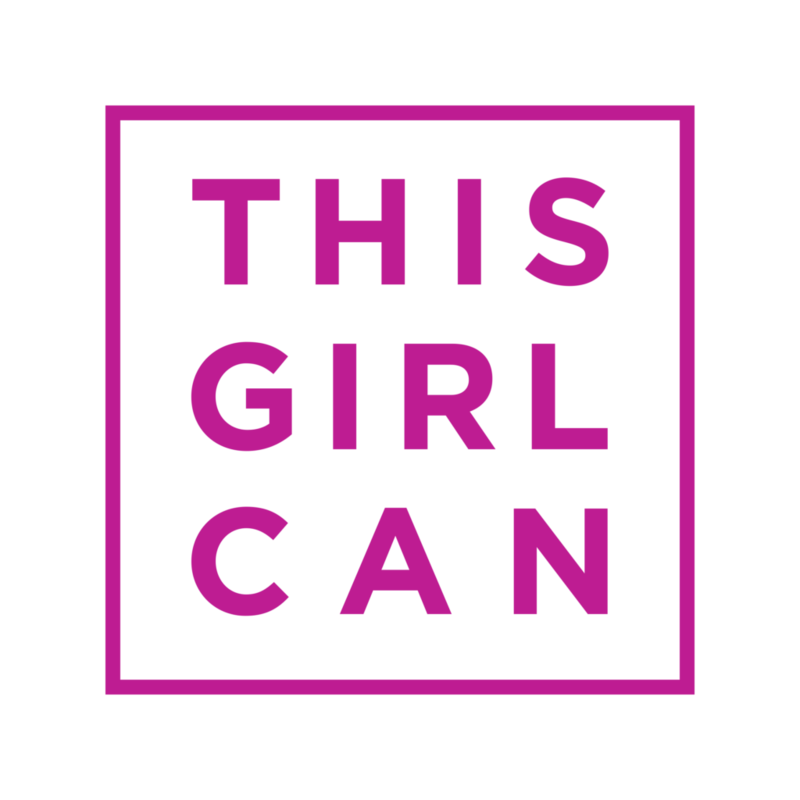 No sexism here, just a mutual respect, not just for the beautiful area we are privileged enough to ski in, but also for every single skier who wants to bring their game. Bighorn was featured in Harrod’s Travel Magazine’s latest issue. As a featured destination, the article describes what makes Bighorn and Revelstoke unique; “half a million acres of the world’s finest and most accessible heliski terrain…guests at Bighorn skip the passes and fly straight into the backcountry”. Guests stay in “unabashed luxury” at Bighorn, “the only lodge in Revelstoke with a helipad”. “Ease into your warmed boots, step out the door into your sleek A Star helicopter and before long, with your dedicated guide, you’ll be revelling in the deep feather-light virgin snow, interrupted only by lunch in a pristine forest clearing or remote glacial valley”. Revelstoke has once again been voted Top of the Top 10 Ski Resorts in the World by Snow Magazine. Hotly contested by some readers that it is above Whistler in the ratings, but Snow Magazine stand by their choice – “we still love Reve, as it has the lot: steeps, trees, perfectly maintained pistes – all covered in tons of the legendary Powder Highway snow”. Powder – and not just any powder, the best champagne powder you can find anywhere in the World. Bighorn – of course! The award winning best ski chalet in Canada with it’s own private helipad. What’s not to like? Fly in and out of Bighorn in style. Heliskiing: Take advantage of your own private Helipad at Bighorn to discover the heliski mecca of the Monashees and Selkirk mountains. Revelstoke Mountain Resort: With the highest Vertical Descent in North America and a plethora of offpiste skiing in diverse terrain, you won’t find it hard to get those fresh tracks. CAT skiing: Discover further exceptional ski adventures in fresh powder backcountry. Safe to say – we love Reve too! Taking a GoPro Heliskiing? Our Tips for doing it like a Pro. These days, on mountains all over the world, you can’t help noticing how many skiers and boarders have a GoPro attached to some part of their body. We’ve become obsessed with digitally recording ourselves … and there’s nothing wrong with that as far as we’re concerned at Bighorn. The breath taking vistas and snow conditions here at Revelstoke lend themselves perfectly to shooting incredible footage of your ski adventures. So move over Warren Miller, here’s a few tips to ensure you actually record the memorable images you want (rather than a long bumpy video of your ski pants)! Where to mount the camera? Helmet mounts: a unique viewpoint from your own perspective – but make sure you mount it near the front (not on top). Before you put it on your head, angle it down slightly. Chest mounts: work equally well for skiers, not so much for boarders as they are often standing sideways on, unless of course you just want to shoot your friends skiing. Boot, board or ski mount: provides a unique angle to show the view of the ski or board as it moves or you can invert it to show the skier. The only issue is the adhesive doesn’t tend to last long in very snowy conditions and damage is more likely with it being so close to the ground. Ideally to get the best varied footage, use a combination of the above. Filming your ski buddies? With the GoPro’s wide field of view, it’s best to get as close as possible to the action, ideally no more than a couple of metres away and aim the camera at the middle of the person, keeping their head to toe in shot. Which resolution? (i.e. the number of pixels). Whilst it’s tempting to go for the highest res, unless you really are planning on being the next Warren Miller, 720 is actually good enough for most computers and will save you memory space whilst making editing much easier. Anti-Fog Inserts. The conditions can be cold and humid on the BC terrain leading to a fogged lens. GoPro has the answer with anti-fog inserts that protect your lens from fogging up. Battery Packs. Even if you fully charge your battery before you spend the day heliskiing, your charge may not last the entire day, so bring a spare battery pack or two. Get the GoPro App. It makes it really easy to control the settings and preview your amazing powpow shots from your phone. Finally…sit back and relax at the end of the day with a well deserved drink in hand to watch your amazing powder adventures in HD in the Bighorn cinema. …and cut! That’s a wrap, folks! Which is the best month to ski in Revelstoke BC Canada? December: Its dumping. We get heaps of snow, but visibility up top can be a challenge. So if you want to fly through the trees getting face shots, a pre-Christmas break is for you. January: On average the snowiest month of the year. 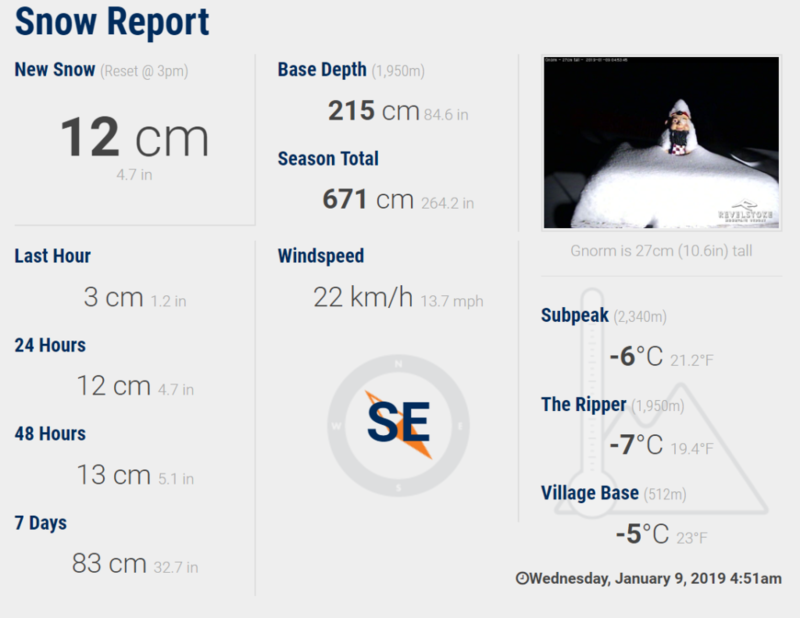 A safe bet for deep powder, a good snow base and awesome conditions. February: Typically our busiest month – a good balance of snow and sun as conditions move towards spring skiing. March: Longer days, stability and clear skies with heliskiers getting access to the high alpine powder bowls and glaciers. April: Excellent conditions at high altitude, sunshine and spectacular views. * Please bear in mind these are generalisations and conditions can vary. 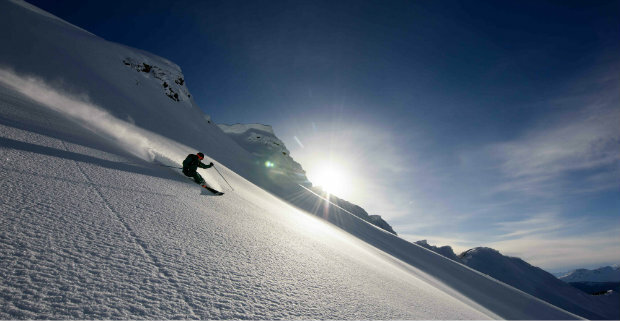 Bighorn is BC's finest luxury heliski accommodation. The 5-star service and facilities offer the ultimate in Canadian Mountain Luxury.